Autonetics was featured at a Danobat Open House hosted by Marathon Machine Tools in Humble, Texas. Marathon Machine Tools represents Danobat OCTG turning and grinding divisions. 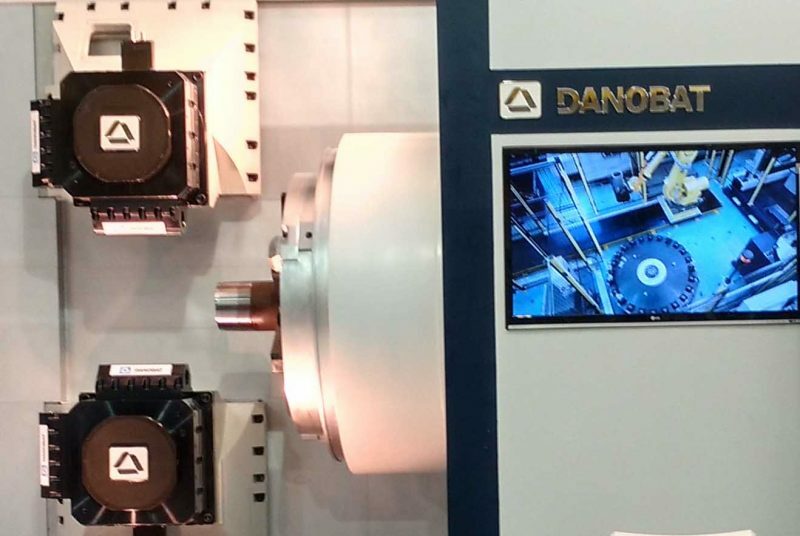 The Danobat TTB premium pipe threading lathe mockup was on display. Autonetics showed attendees videos of automated thread inspection equipment for OCTG pipe mills with threading lines. Marathon Machine Tools also offers a CNC rebuilding program for Mori Seiki, Mazak, Miyano, Takisawa, Wasino, Warner & Swasey, and Hitachi Seiki CNC lathes.